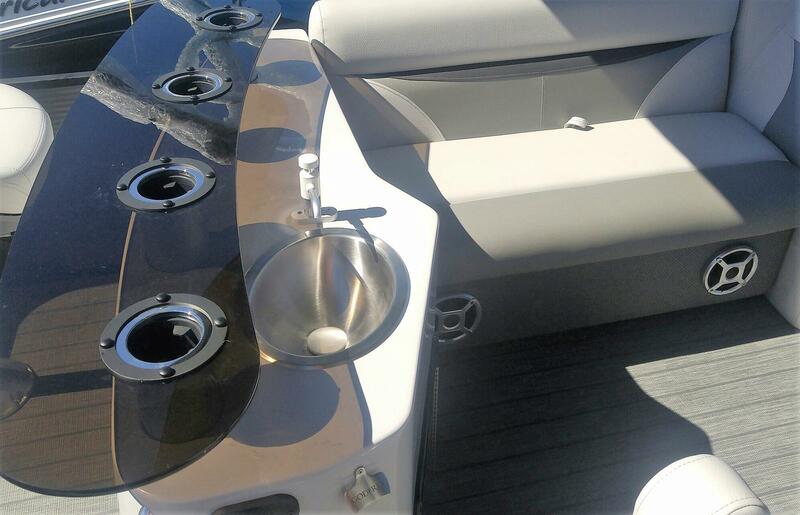 Just one of the recent arrivals, this amazing 2386 Wet Bar touring edition, is a slightly larger model than our best seller, the 2286 Wet Bar. 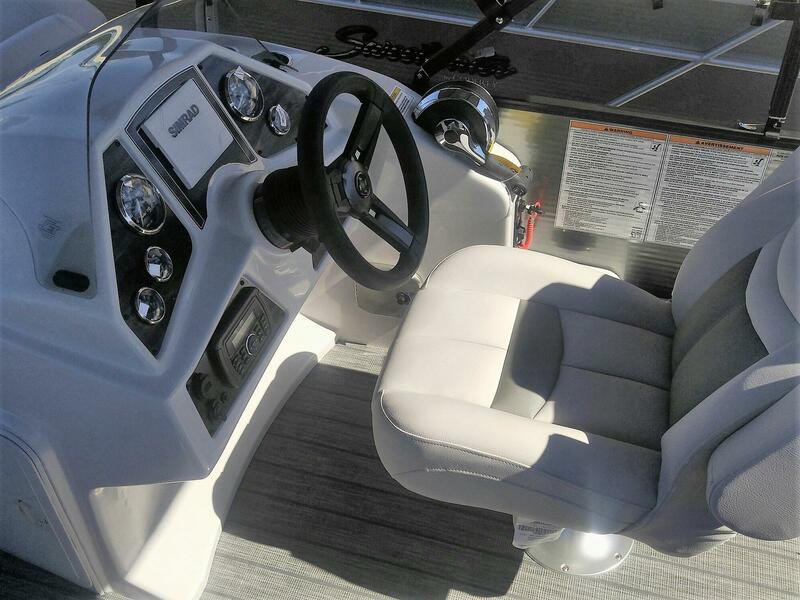 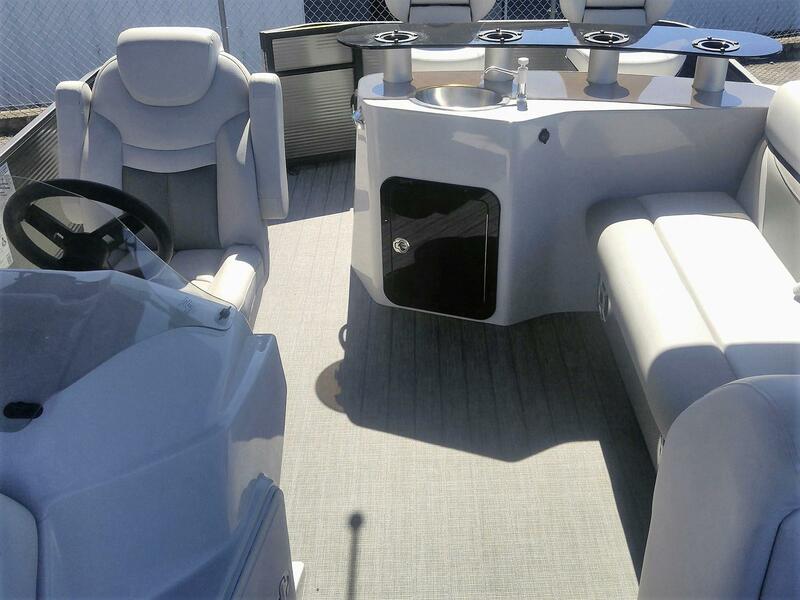 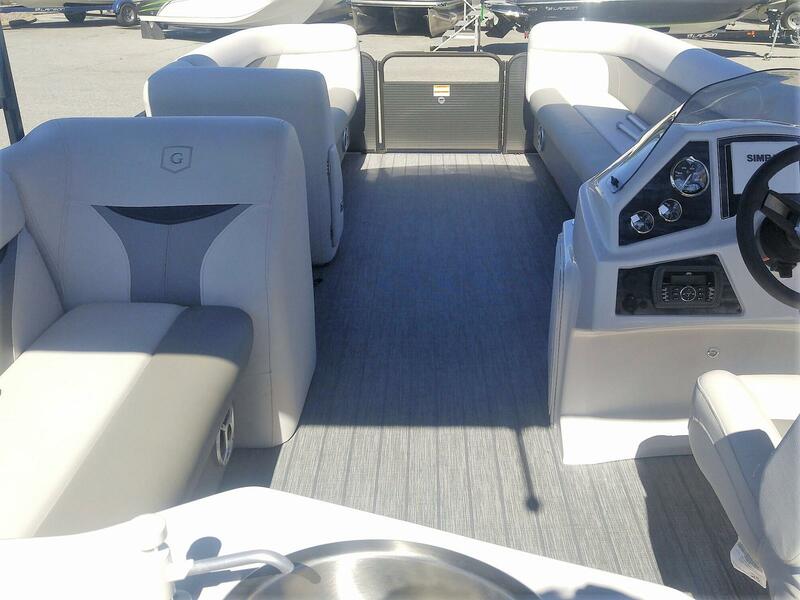 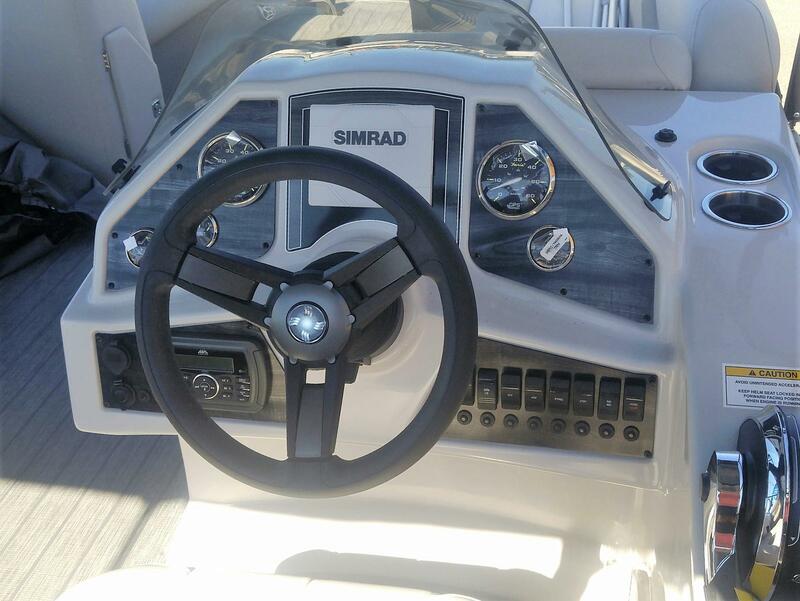 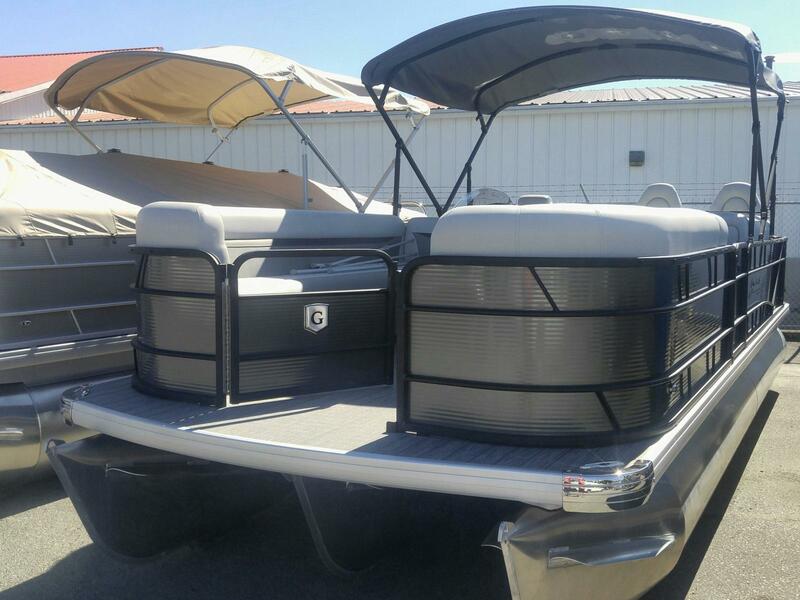 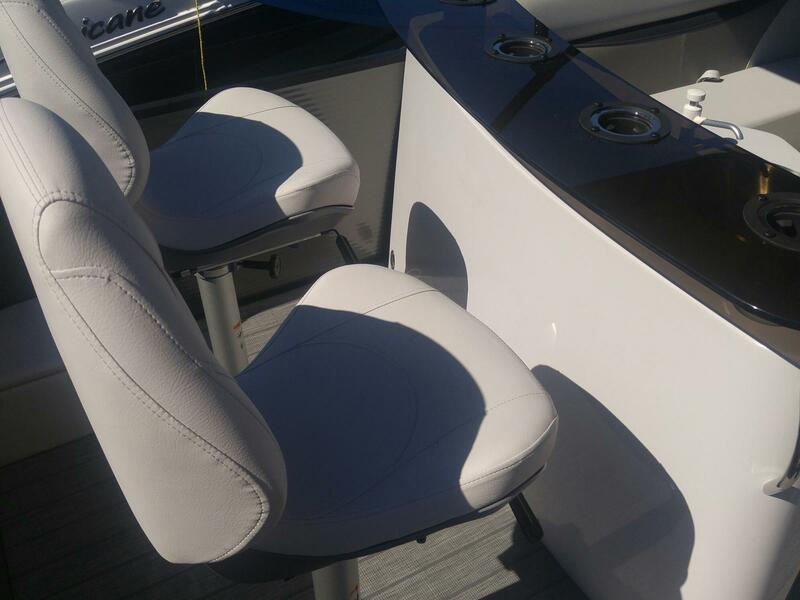 She offers seating for 13, top performance with a 150hp Mercury 4 stroke, and incredible versatility with raised bar/fish seats. 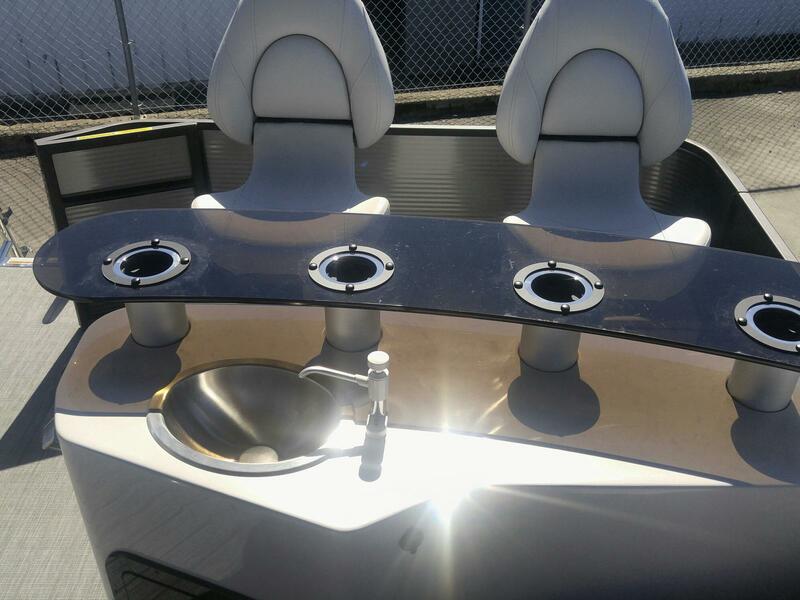 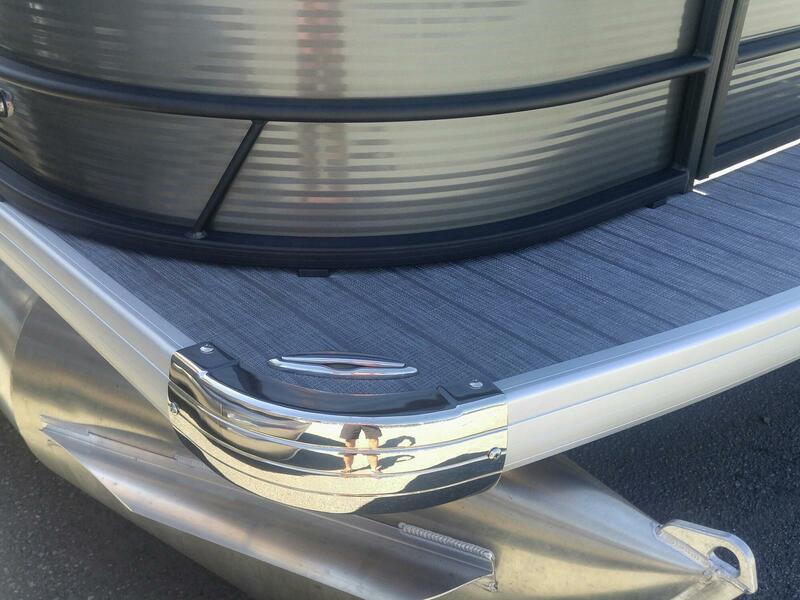 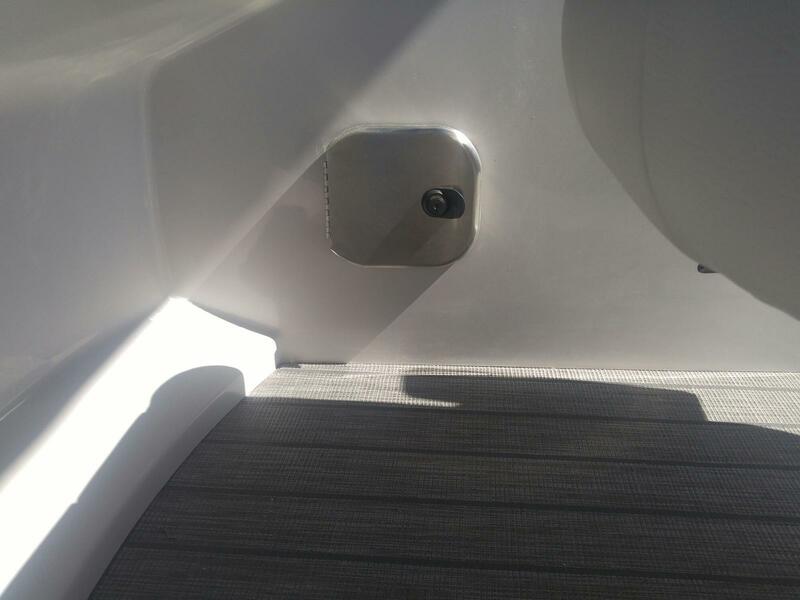 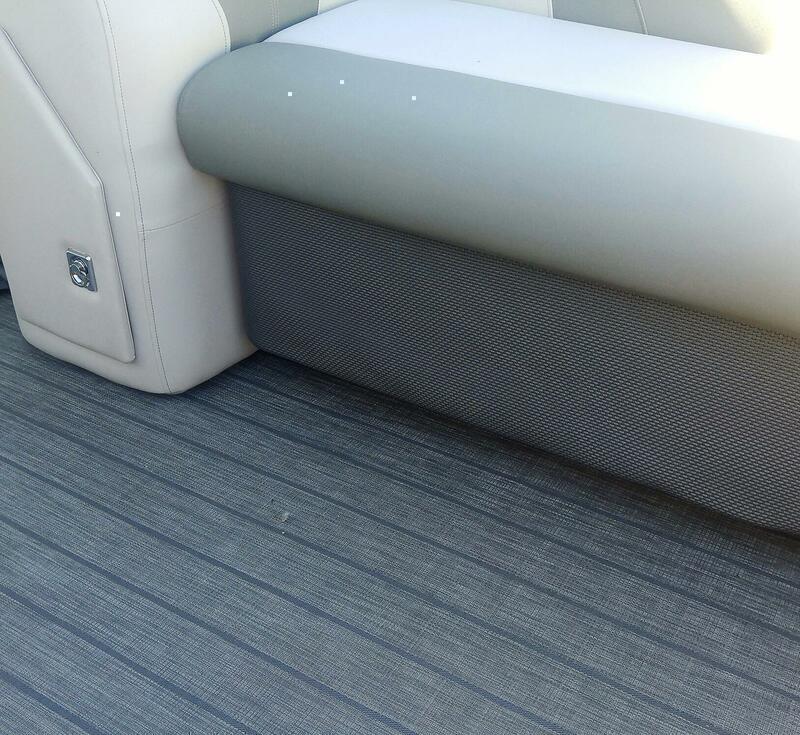 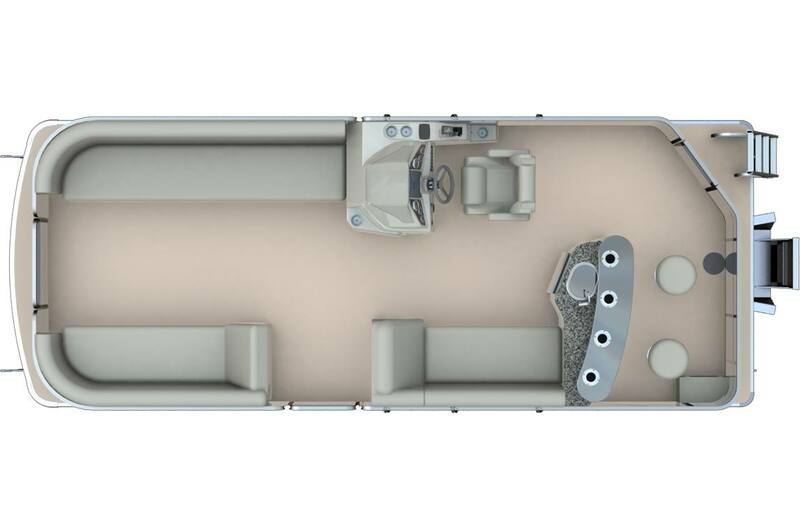 Lifetime hull and deck warranty, and 10 year non depreciating "10 year bumper to bumper" warranty on all items including fabrics, vinyls, fittings, and electronics.